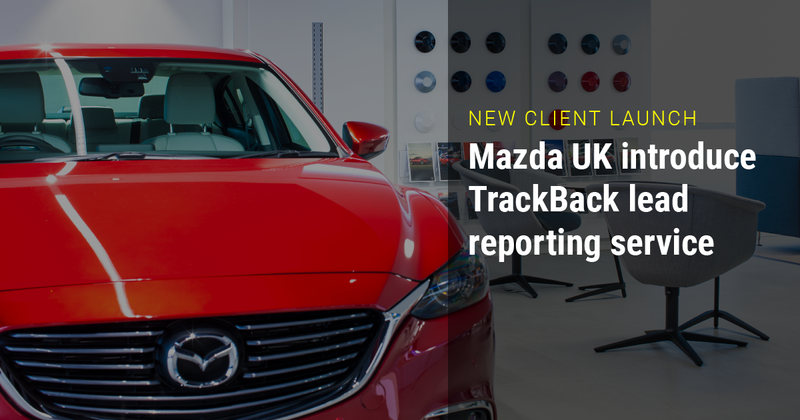 As customers increasingly research cars online and submit digital enquiries, Mazda UK has partnered with TrackBack to ensure all online enquiries receive a prompt and professional response from their chosen retailer. The TrackBack system is fully integrated with Mazda’s Lead Management System and will speed up the time it takes to respond to customer requests and enquiries and places a greater focus on the quality of responses from the dealer network. 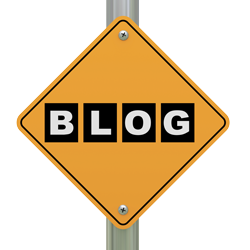 It also provides accurate and objective reporting, including access to call recordings and email transcripts, providing dealer management with an opportunity to coach their teams based on the intelligence gained from the real-time data collection.